Dr. Srikanta Patnaik is a Professor in the Department of Computer Science and Engineering, Faculty of Engineering and Technology, SOA University, Bhubaneswar, India. He has received his Ph. D. (Engineering) on Computational Intelligence from Jadavpur University, India in 1999 and supervised 15 Ph. D. Theses and more than 50 Master theses in the area of Computational Intelligence, Soft Computing Applications and Re-Engineering. Dr. Patnaik has published around 100 research papers in international journals and conference proceedings. 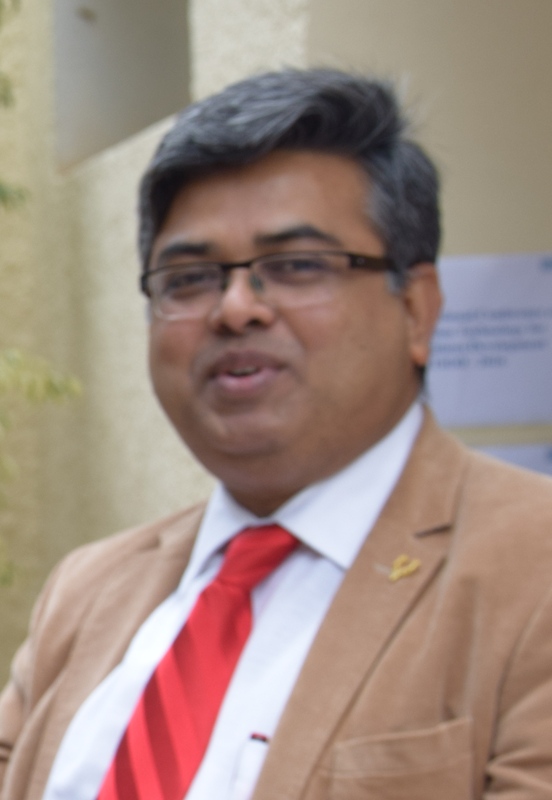 He is author of 2 text books and 15 edited volumes and few invited book chapters, published by leading international publisher like Springer-Verlag, Kluwer Academic, etc.. Dr. Patnaik was the Principal Investigator of AICTE sponsored TAPTEC project “Building Cognition for Intelligent Robot” and UGC sponsored Major Research Project “Machine Learning and Perception using Cognition Methods”. He is the Editors-in-Chief of International Journal of Information and Communication Technology and International Journal of Computational Vision and Robotics published from Inderscience Publishing House, England and also Editors-in-chief of Book Series on “Modeling and Optimization in Science and Technology” published from Springer, Germany. He is also Series Editor of the book series of "Automation, Control and Robotics" published from River Publication, Netherland.